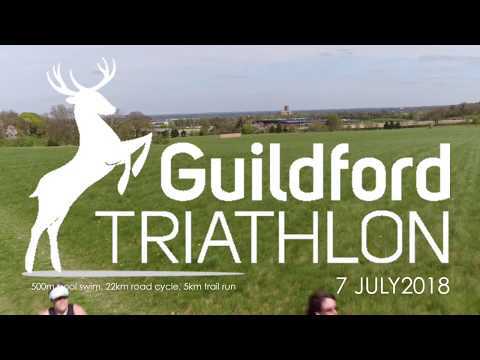 Online entry for our 2019 Guildford Triathlon is now open! Register today to be guaranteed a place at this fantastic multisport event based at the state-of-the-art Surrey Sports Park. BTF-affiliated Sprint Triathlon event for all the family. How to master your transition. Register online and receive your confirmation email. Then on race day, pick up your race number and timing chip at the registration desk, open from 6 am. Nothing is sent out to you by post before race day. Read the Race Briefing sign. Adults start from 7:15 am, slowest first. Predicted swim time of 12 minutes or more start 7:15 - 8:00. 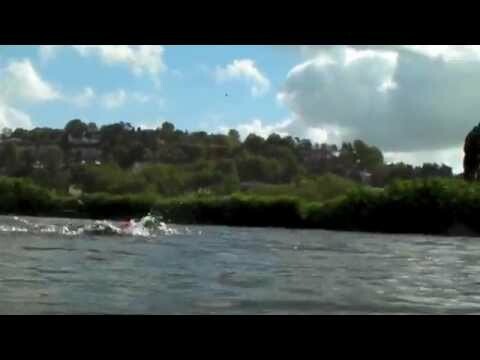 Predicted swim time of 11:45 minutes or less start 8:00-8:45 (all in predicted speed order). Aquathlon Kids start from 9:00, slowest first in their Dolphin groups. Lockers are available within the Sports Park, they take a £1 coin. Showers, toilets and changing facilities are also available. A triathlon suit or a swimming costume for the swim element with shorts and a t-shirt in transition to put on for the bike and run. Adult Sprint Triathlon: 500 meters swim course in the 50 meter Sports Park pool, then a 22km road bike, followed by a 5km off-road run. Open to those 15 and older. Age as of 31st December 2019. Ages for Kids Aquathlon are calculated as of 13 July 2019. Staff will be on hand at the venue and out on the course. All athletes will be chip timed. Toilets are available in the Sports Park building, as are showers, lockers and changing rooms. Will be available at the finish line. To grab a massage once you're finished!